Showing great pace in the Skip Barber Momentum F4 machine at the Virginia International Raceway (VIR), Kent Vaccaro and his Montgomery, New York based squad are looking towards the top step of the podium this weekend at Road Atlanta. 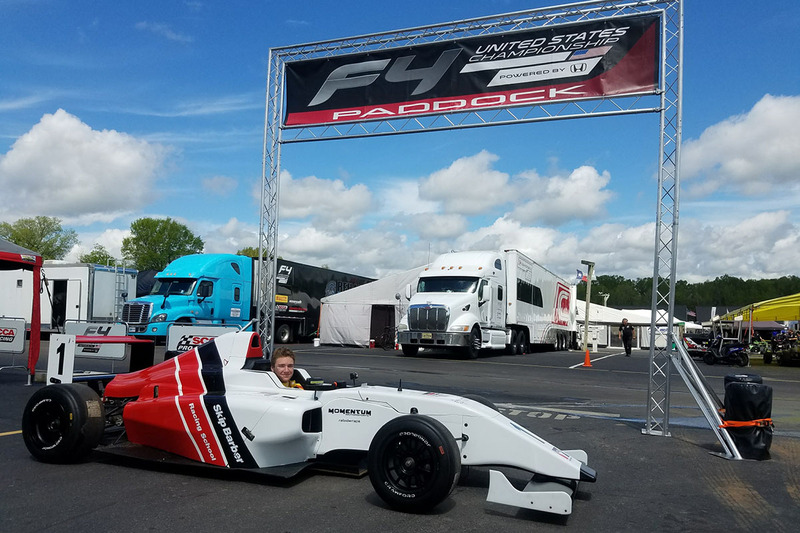 Making the trek south to compete in rounds four, five and six of the F4 United States Championship Powered by Honda, Vaccaro will be joined by new teammate Jake French as the the Skip Barber Racing School backed program will be aiming for the top step of the podium. One of the famed circuits in North America, Road Atlanta will provide a scenic back drop to a challenging event for the F4 competitors. With the circuit traveling through the rolling hills of Braselton, Georgia, Road Atlanta is a 2.54-mile natural terrain road course and features some of the most challenging corners in North American motorsports. 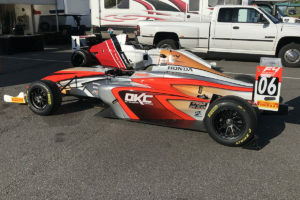 Jake French and his Full Gas Motorsports operation will join forces and race under the Skip Barber Momentum F4 banner effective immediately and onwards for the remainder of the 2018 season. Jake French, who was the winner of the F4 United States Honda Development scholarship for this season, would like to thank Dallas Karting Complex, Kat Fabricators, Amarillo Sports Medicine, NYT Best Seller Jana DeLeon, P1 Promotions, Bell Racing, Censport Graphics, Skip Barber Racing School, Momentum Motorsports and Honda Performance HPD. 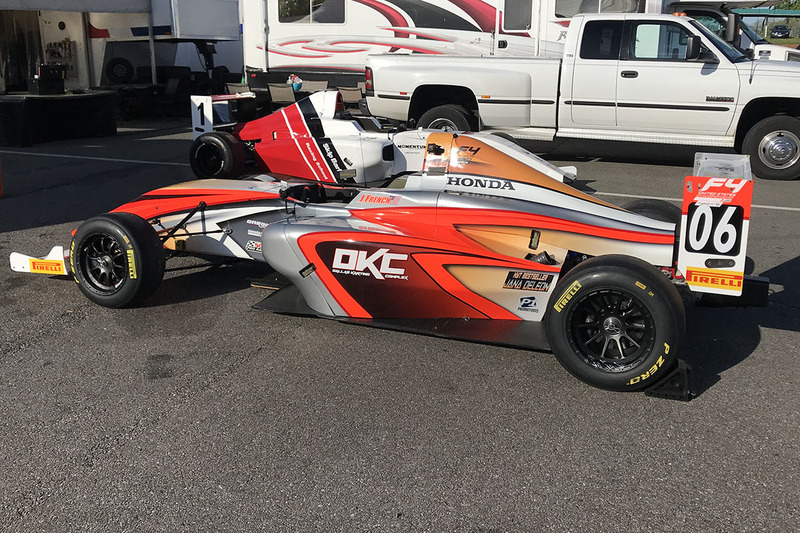 With very little time off, the F4 United States Championship Powered by Honda will hit the track this coming Friday for official practice. Qualifying will take place Saturday morning ahead of three rounds of wheel-to-wheel competition over the May 10-12 weekend.